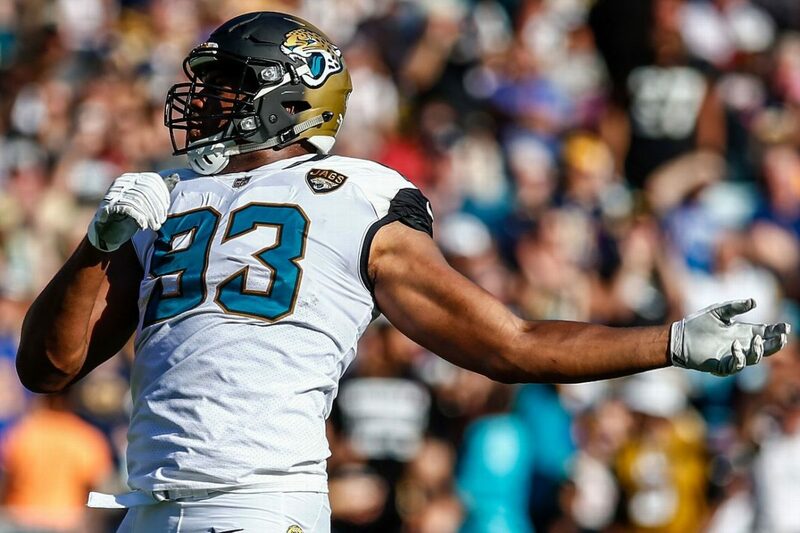 Calais Campbell has repeated it after every loss the Jacksonville Jaguars have suffered this season. Boy, have his teammates listened. 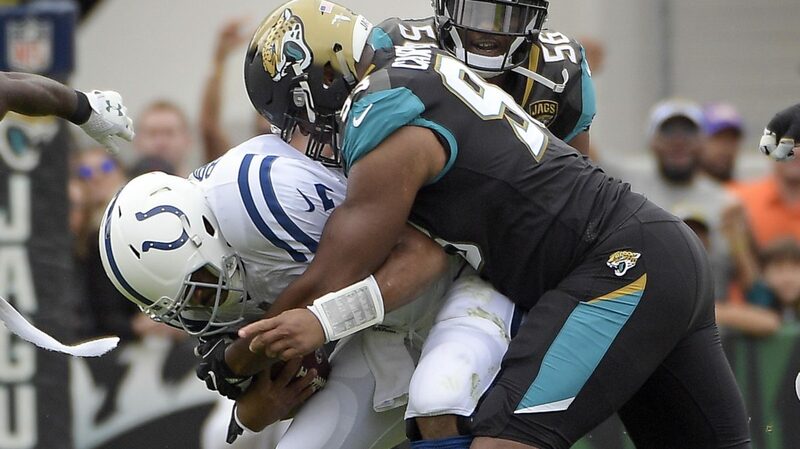 The Jaguars have responded with big victories after each of their four losses, including last Sunday’s 30-10 rout of the Indianapolis Colts at EverBank Field. That ability to rebound from a loss is just as responsible for the team battling for first place in the AFC South as their top-ranked defense. Malik Jackson had his hands on Indianapolis quarterback Jacoby Brissett and couldn’t quite get him to the ground. Yannick Ngakoue also had an opportunity in the backfield and barely missed his chance to register a sack. 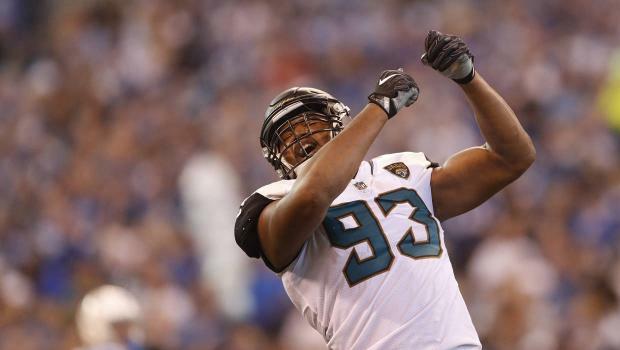 But there was no stopping Calais Campbell. 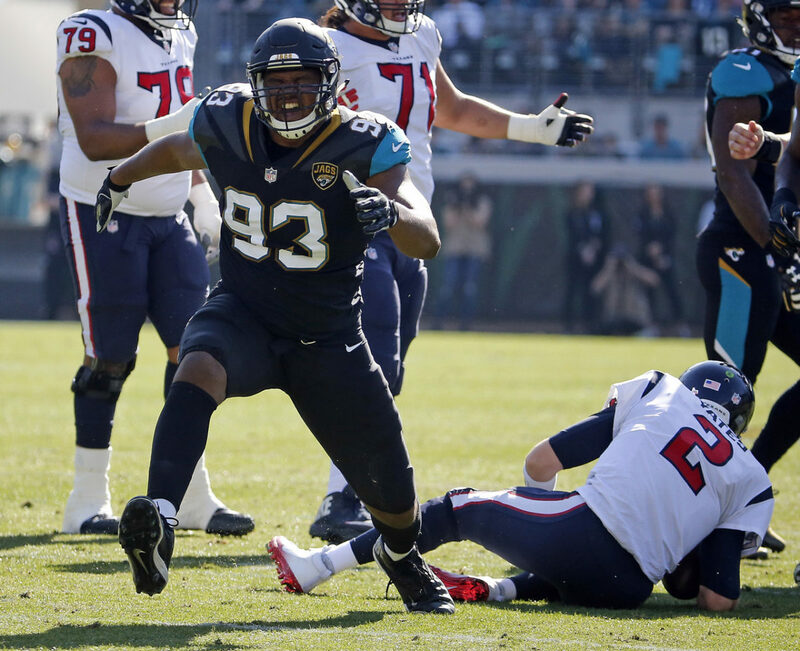 Continuing what has been a dominant first season with the Jaguars, Campbell set the franchise single-season sack record (12 1/2) when he wrangled Brissett to the turf for a loss of 10 yards late in the first quarter of a 30-10 victory Sunday at EverBank Field. 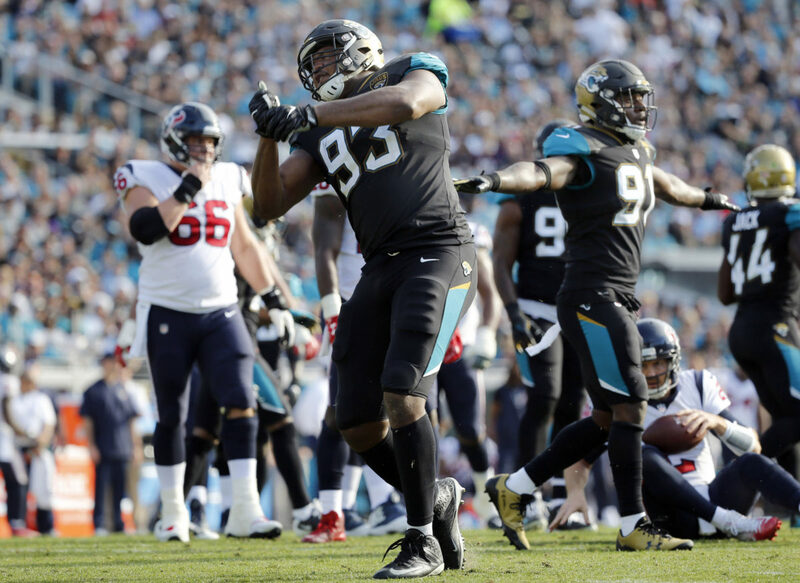 When Calais Campbell scoped up a fumble and went 10 yards for a touchdown early in the fourth quarter, he thought his homecoming would end exactly the way he hoped. But instead of enjoying their fifth consecutive victory, Campbell and the Jaguars suffered their first loss since Oct. 15 when Phil Dawson kicked a 57-yard field goal with one second remaining to give the Cardinals a 27-24 victory on Sunday. 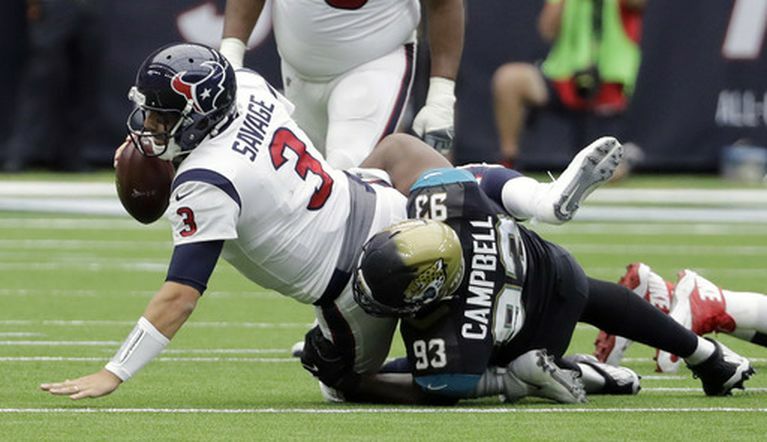 For Campbell, it was his first return to Arizona to play his former team after signing a four-year, $60 million free agent contract with the Jaguars in March. He had played nine seasons with the Cardinals. 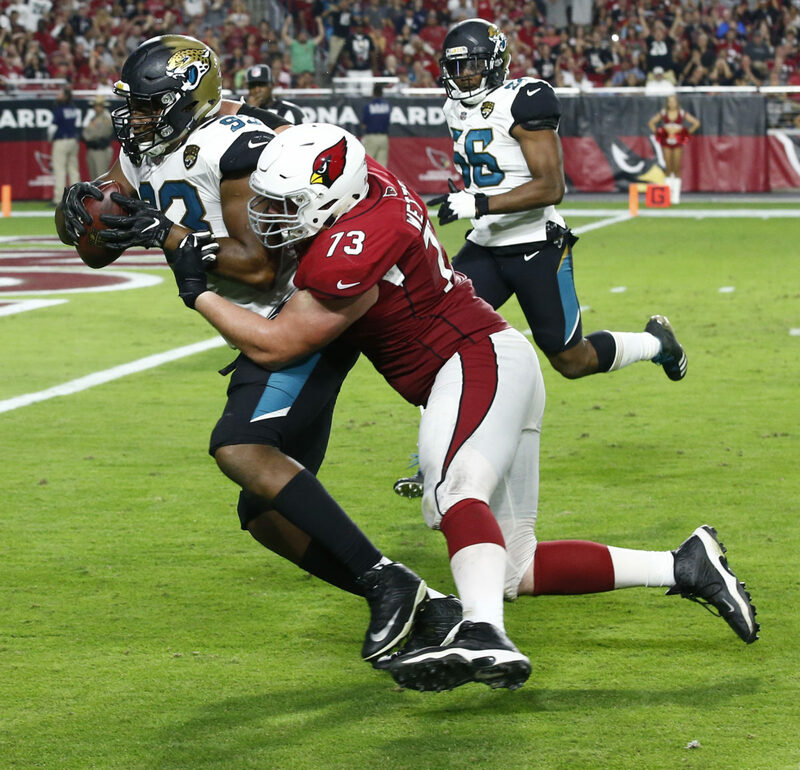 Calais Campbell has two things he wants to bring back from Arizona: An eighth victory and Larry Fitzgerald’s No. 11 jersey. One is much more important to him than the other. 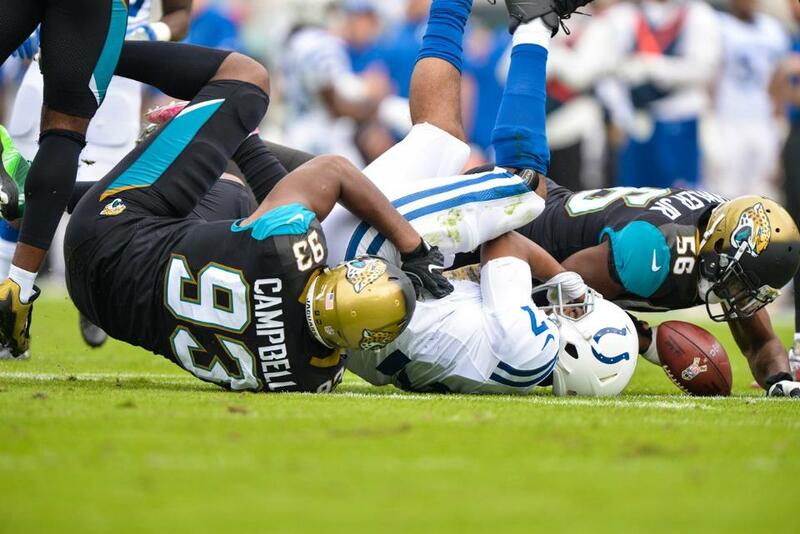 Campbell will return to the place where he spent the previous nine seasons when the Jacksonville Jaguars (7-3) play the Cardinals (4-6) on Sunday. While he’s looking forward to seeing close friends, former teammates and ex-coaches, the veteran defensive end hopes to make keep his homecoming as low-key — and successful — as possible. 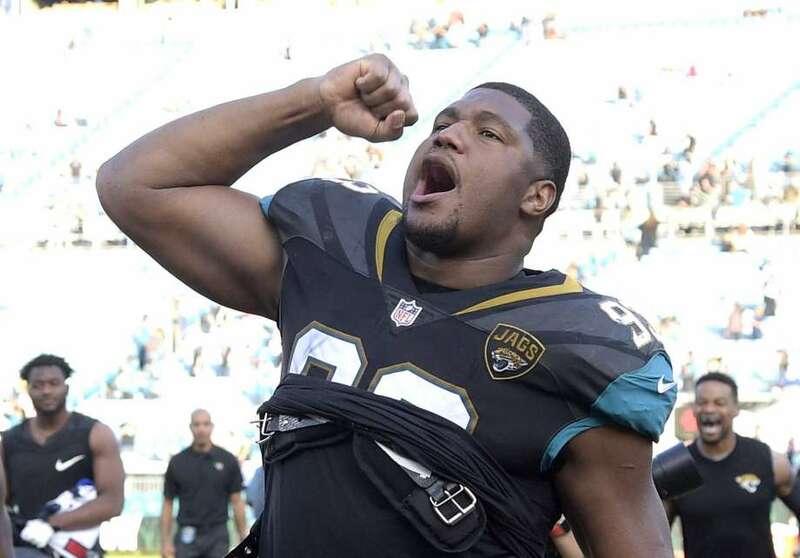 On Sunday, Calais Campbell goes back to the place where he started his NFL career. 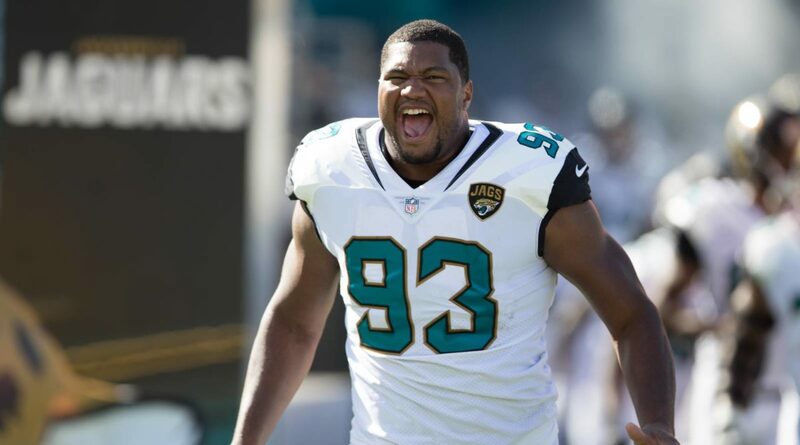 And Campbell is not quite sure how he will be received on his first return to Arizona since signing a four-year, $60 million free agent contract with the Jaguars this past March. Whether he hears cheers or boos for his homecoming, it makes no difference.